Highly visible magnetic bay markers with a choice of single or double digit sizes. 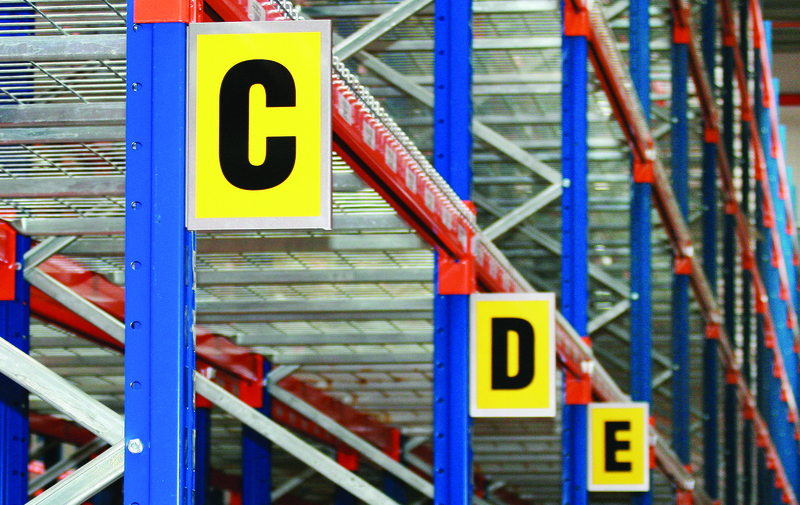 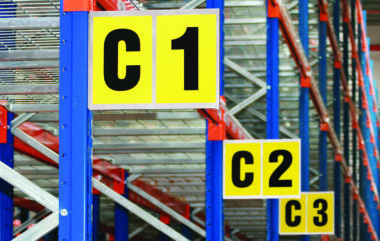 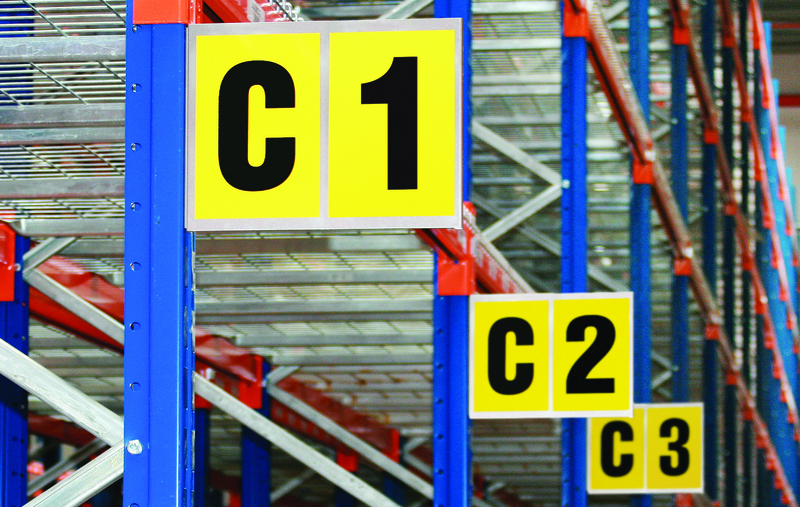 Our high visibility magnetic bay markers markers offer clear identification throughout the warehouse. 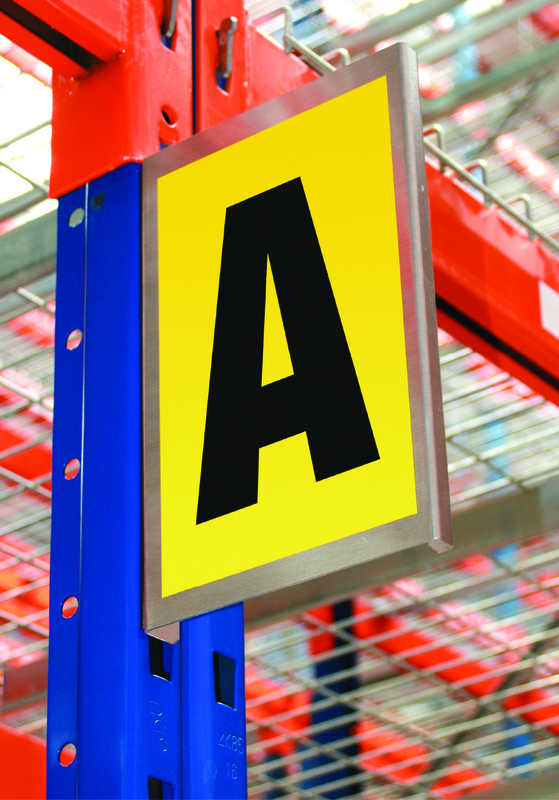 A formed aluminium section with a magnetic edge, enables the marker to be easily mounted onto steel racking without drilling. When locations need to be changed the magnetic marker can simply be lifted and relocated. 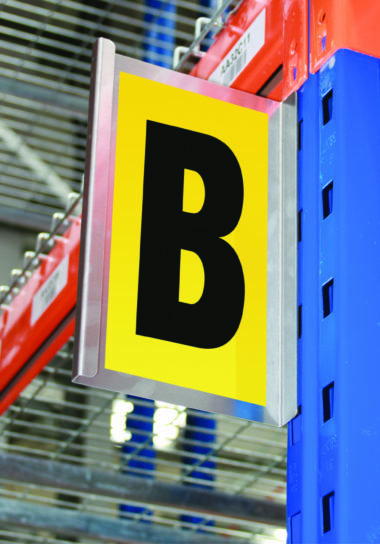 Please select type and size of marker and don’t forget to order the adhesive letters or numbers required – these are sold separately. 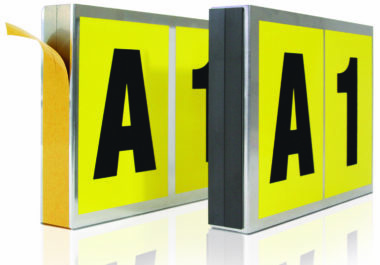 These can be applied to both the front and back of each marker.